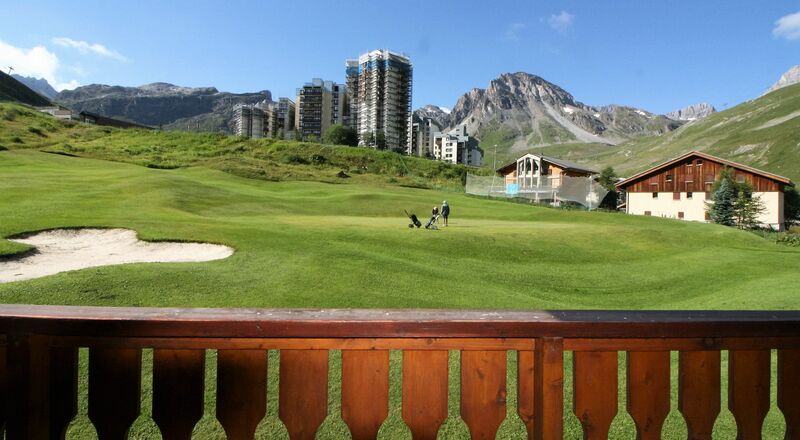 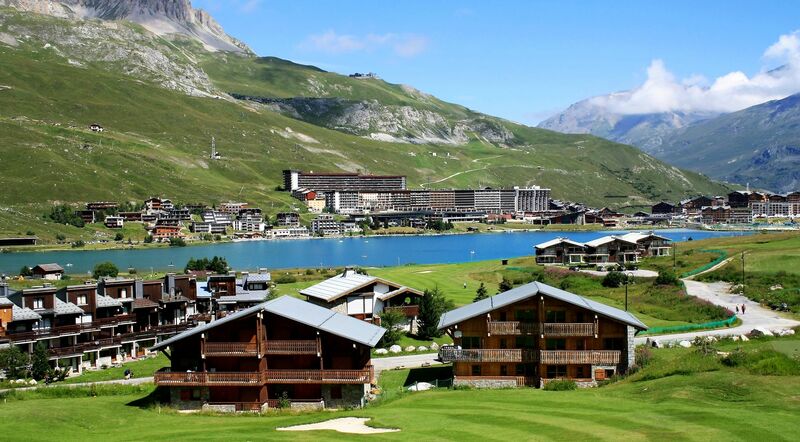 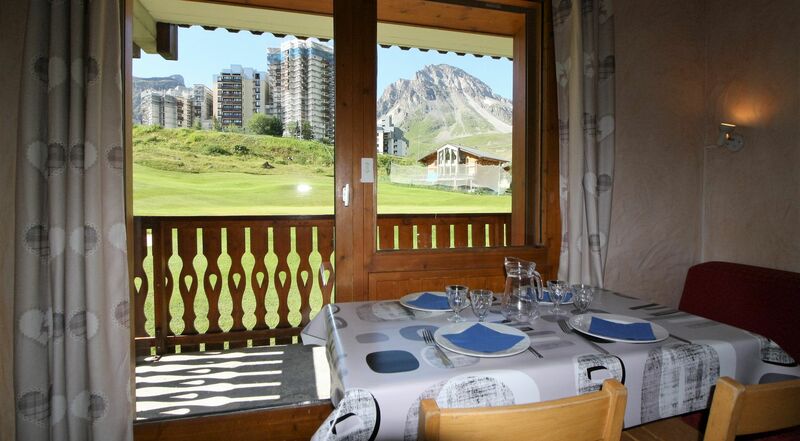 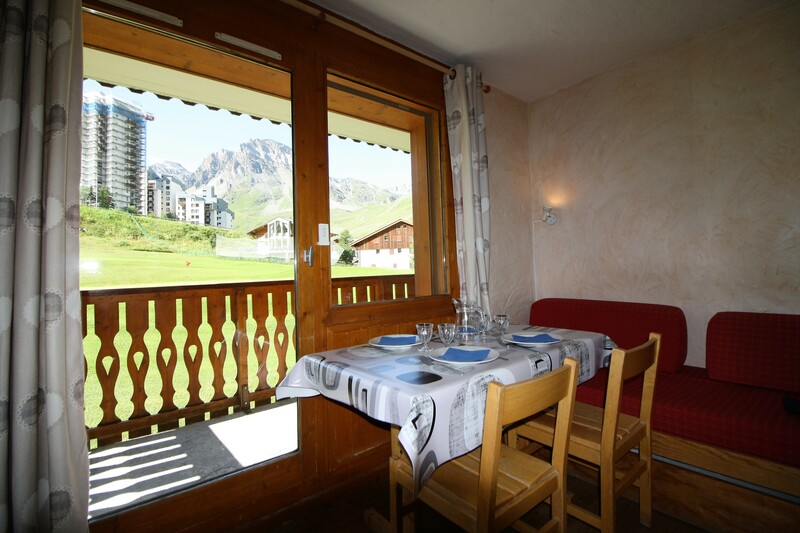 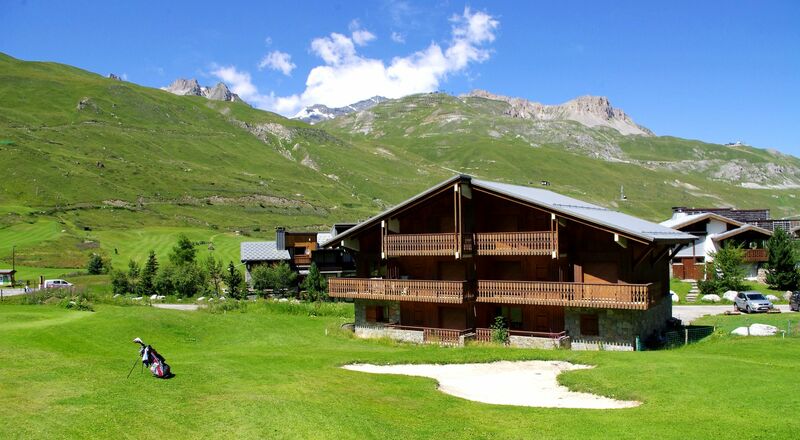 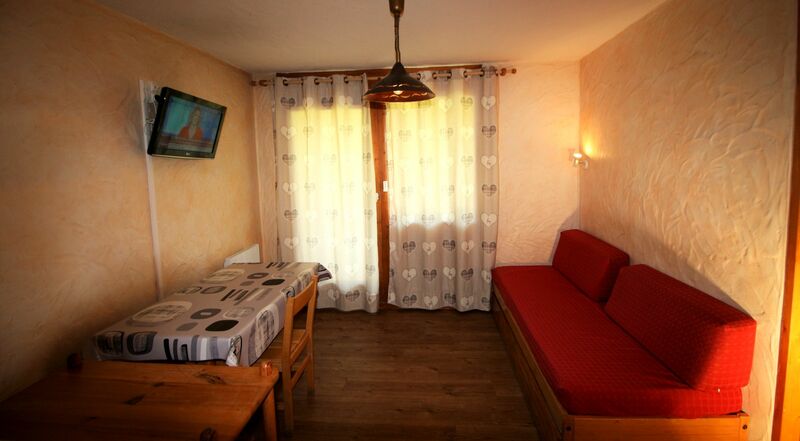 Chalet Grand Cap Tignes Val Claret - Les Chartreux area. 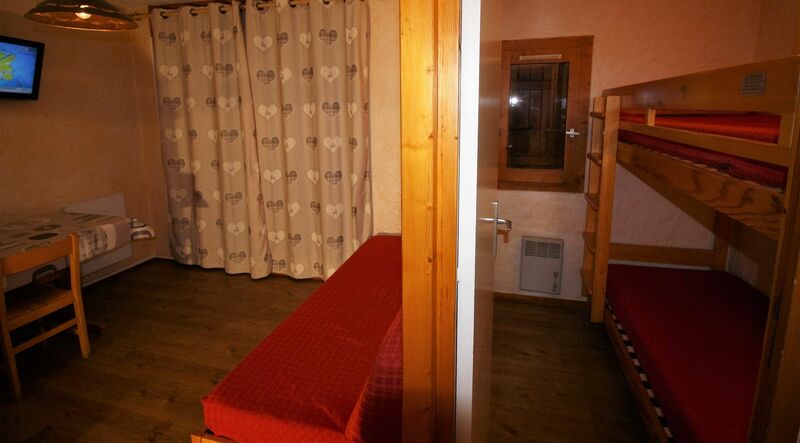 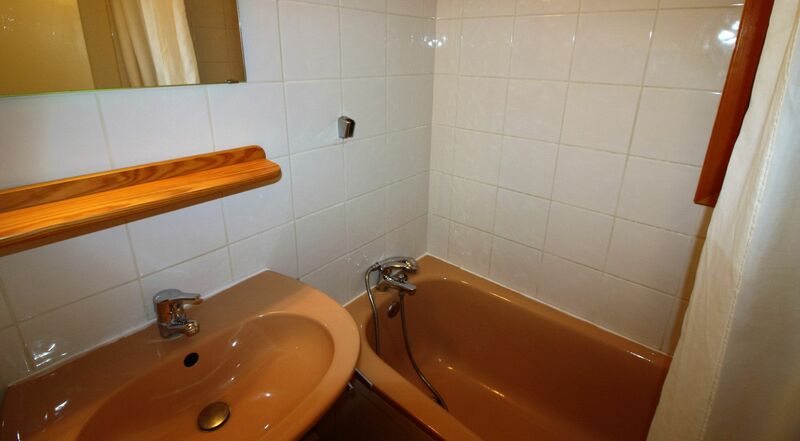 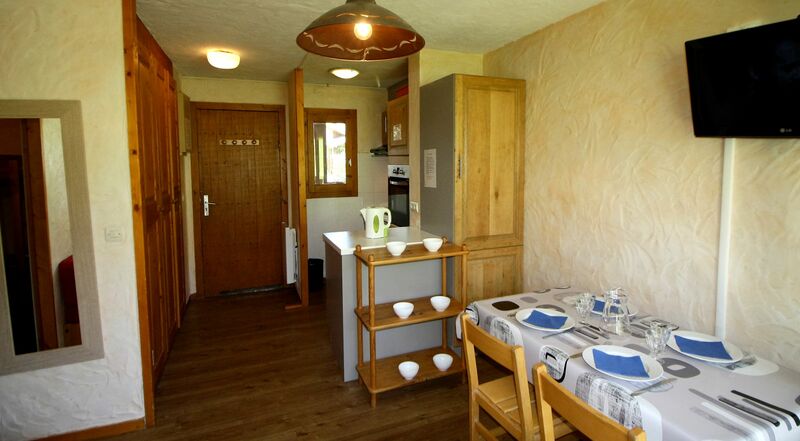 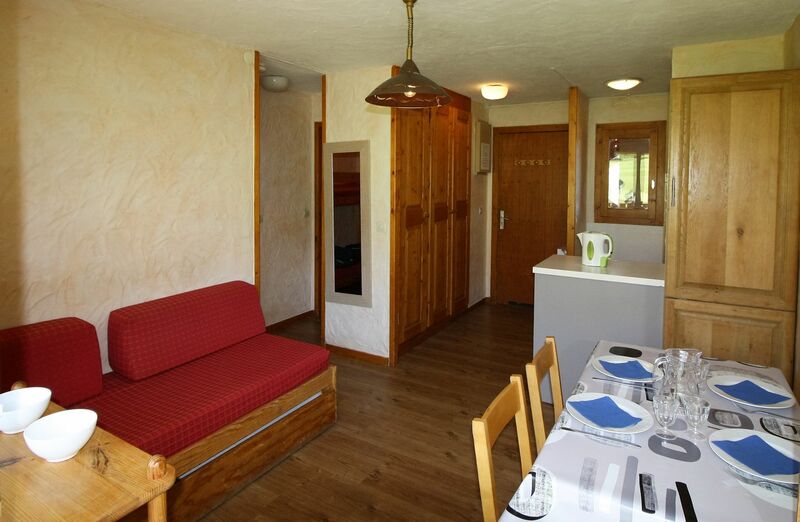 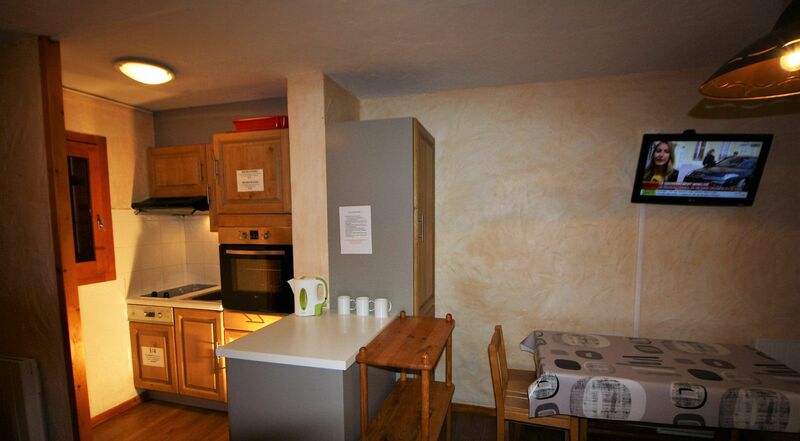 Chalet with 8 studios 4 persons, on 3 levels. 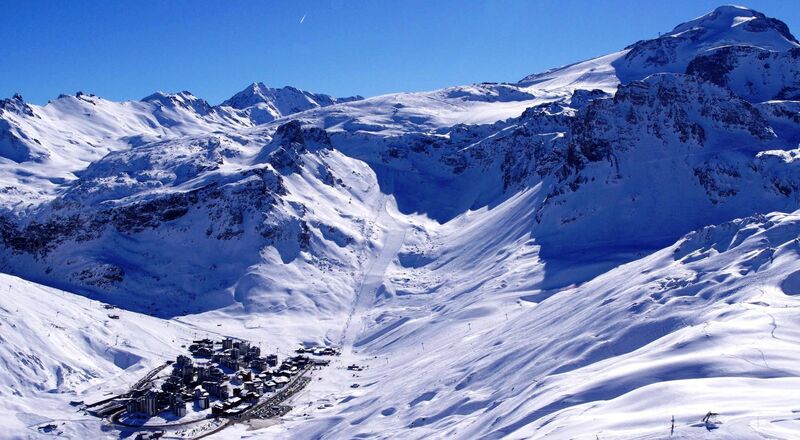 ski lockers for each studio.